Why can we take Paul's first letter to the Christians at Corinth as representative of all his writings? What are the problems besetting this community of believers? 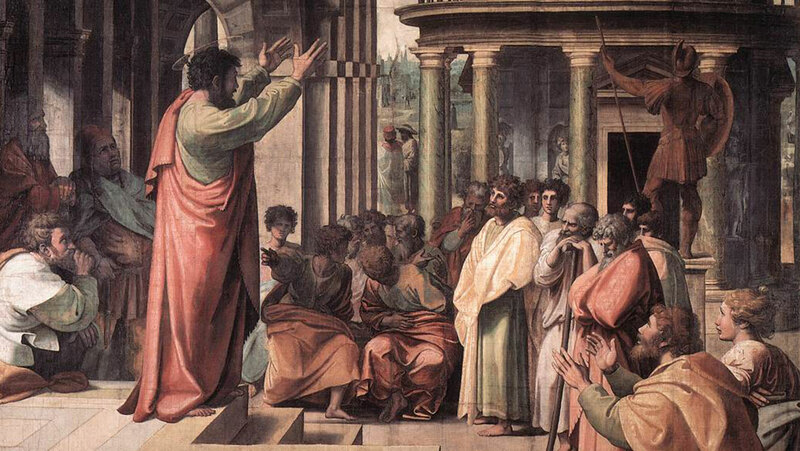 What is the Apostle's impassioned response?